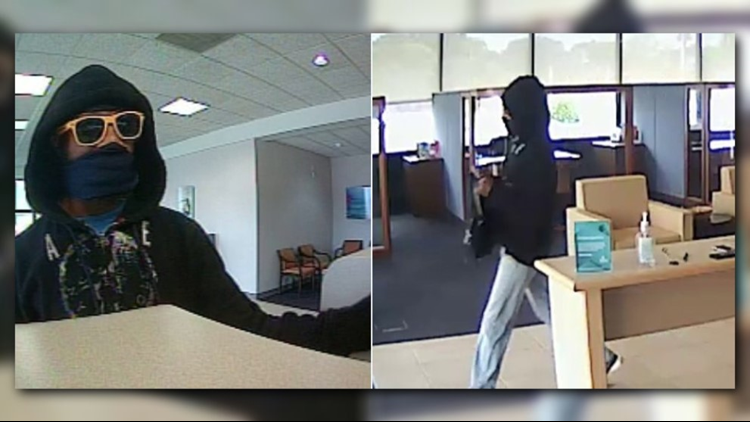 The robbery was reported at the SunTrust Bank in the 500 block of 3rd Street. 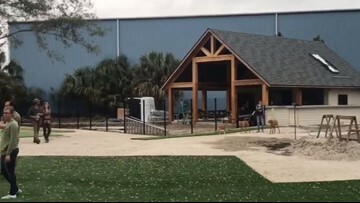 Customers may experience a gradual increase as part of the current three-year plan the city is in. 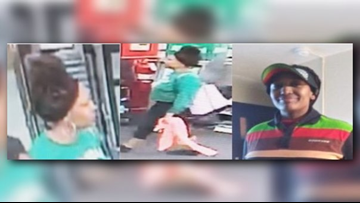 She was last seen wearing a teal sweatshirt, black leggings with a large pink bag. 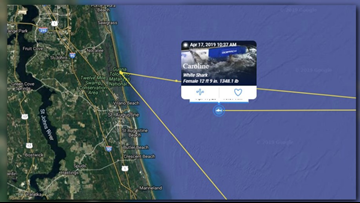 "Caroline" was first tagged on Feb. 26 in Hilton Head, South Caroline, according to the OCEARCH tracker. 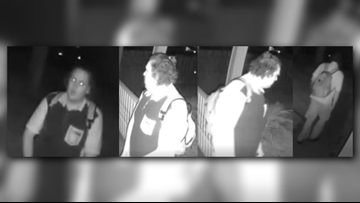 Police say the suspect isn't a student of the school. 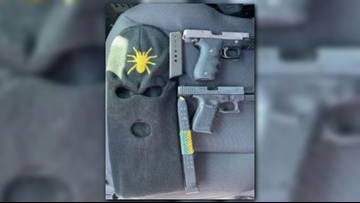 They also say he was wearing a ski mask and failed to provide his identity multiple times. 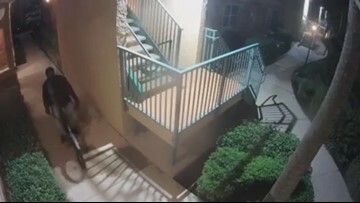 During the first week of April, the Jacksonville Beach Police Department received multiple tips about a bike 'chop-shop' in a storage unit located at 1200 Shetter Ave.
Police say he reportedly walked up to the victim's front door and masturbated before he left the area. 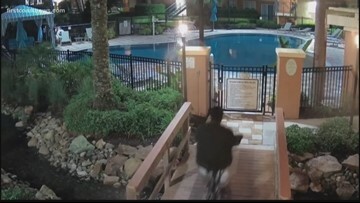 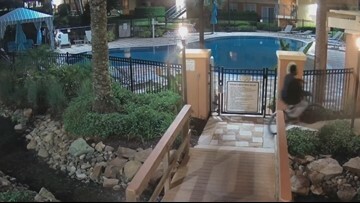 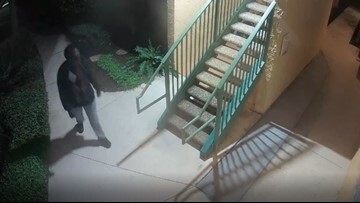 FCN obtained video of a bike being stolen from a condo complex, a week after we first told you of a possible bike 'chop shop' being found in Jax Beach. 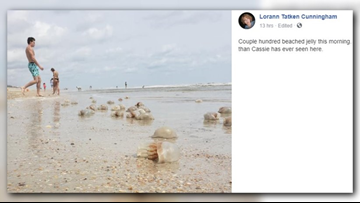 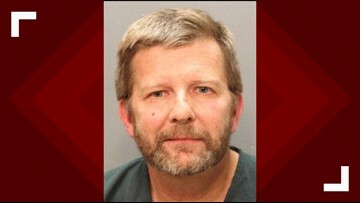 The Atlantic Beach Deputy City Manager, Kevin Hogencamp, was arrested over the weekend and charged with driving under the influence, according to the Jacksonville Sheriff's Office. 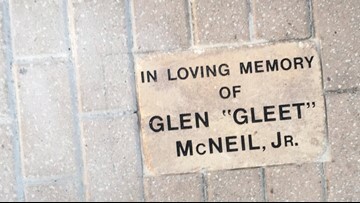 On Thursday, a grand jury indicted Darius Jackson, Kejuan Jones and Javoris Price for the incident that left 'Gleet' McNeil dead and one other injured. 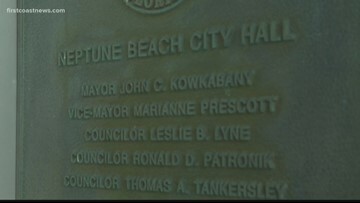 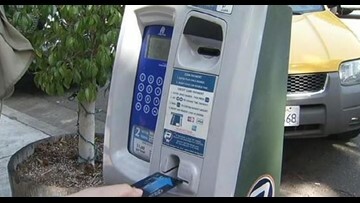 Jacksonville Beach is going digital, or at least, their parking is.